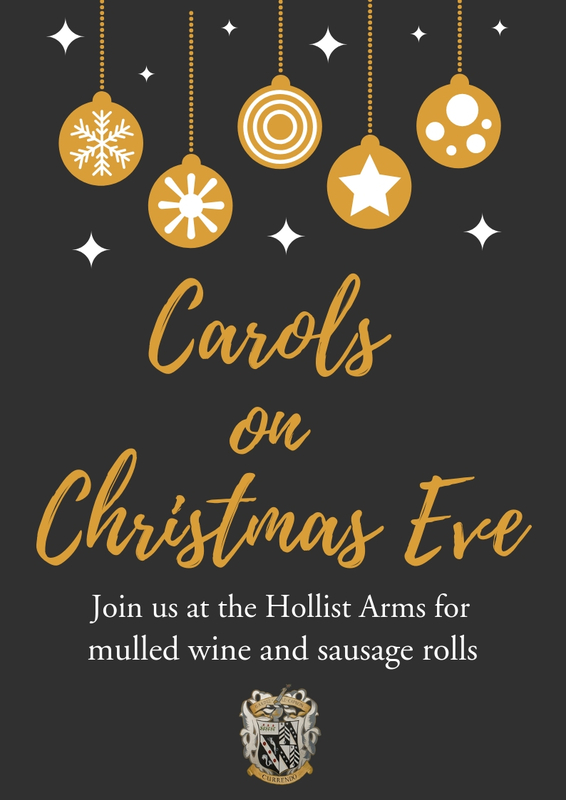 We’re very much looking forward to Christmas Eve, when the Hollist Arms be thronged with locals, and the sound of carols will be ringing across the village green! Do come along. There will be our usual bar service of course, plus sausages rolls and mulled wine to keep out the winter chill.